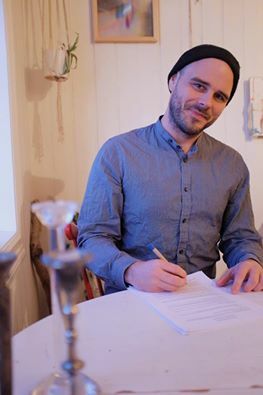 David is Icelandic and has travelled extensively in Asia. 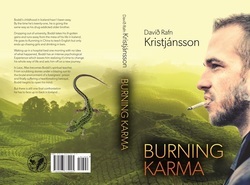 He has written his novel "Burning Karma" in English. David believes that knowledge comes from experience. 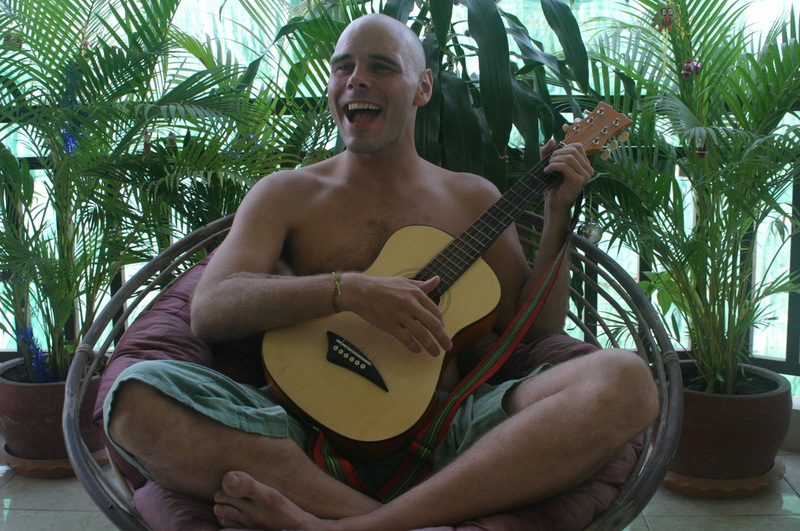 Burning Karma is inspired by many people he met on his travels and his own experiences with spiritual growth. 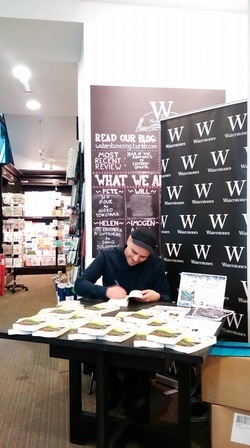 "6 years ago I started writing a novel. The whole process of writing this book has been a bizarre ride, full of strange coincidences and meeting people on the way that blew my mind." 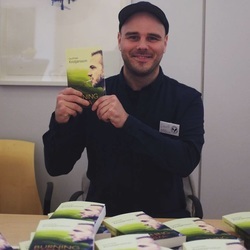 This debut novel from a brand new Icelandic voice is a story of realisation and spiritual awakening that defies easy classification, sitting somewhere between biographical fiction, adventure and travel writing. If you liked The Alchemist, you'll love Burning Karma.